When in space microelectronics have to be able to withstand space radiation, temperature extremes and more. Cobham has produced some products that NOAA has incorporated in their most recent satellite launch of GOES-R that ensures weather forecasting is accurate and storms are tracked. 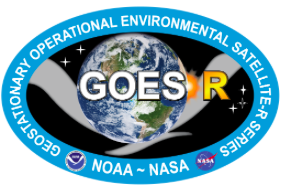 NOAA’s Geostationary Operational Environmental Satellite – R Series (GOES-R) spacecraft is the next generation of geosynchronous environmental satellites intended to provide atmospheric measurements for weather forecasting, severe storm tracking, and space weather monitoring. 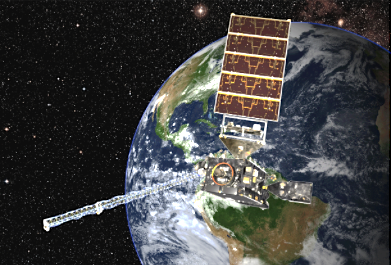 NOAA has enlisted the expertise of Cobham’s Integrated Electronic Solutions motion control solutions and Cobham Semiconductor Solutions’ radiation hardened (RadHard) microelectronics that have launched aboard NOAA’s Geostationary Operational Environmental Satellite – R Series (GOES-R) spacecraft that was built by Lockheed Martin. 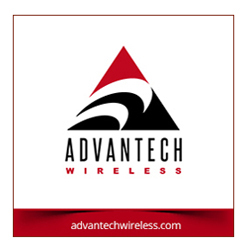 Both business units are part of the Cobham Advanced Electronic Solutions sector. GOES-R requires robust design and manufacturing capability. Cobham’s motion control solutions employ zero-cogging brushless DC motors utilizing resolvers for commutation, a resolver assembly for output position sensing and a redundant closed-loop controller.